LONDON, Nov 15: Wayne Rooney will wear the number 10 shirt and captain’s armband when he comes on for his final England appearance in Thursday’s friendly with the United States, manager Gareth Southgate said. “The players are very keen that Wayne wears the number 10 and we believe that is a fitting tribute,” Southgate told a news conference on Wednesday. 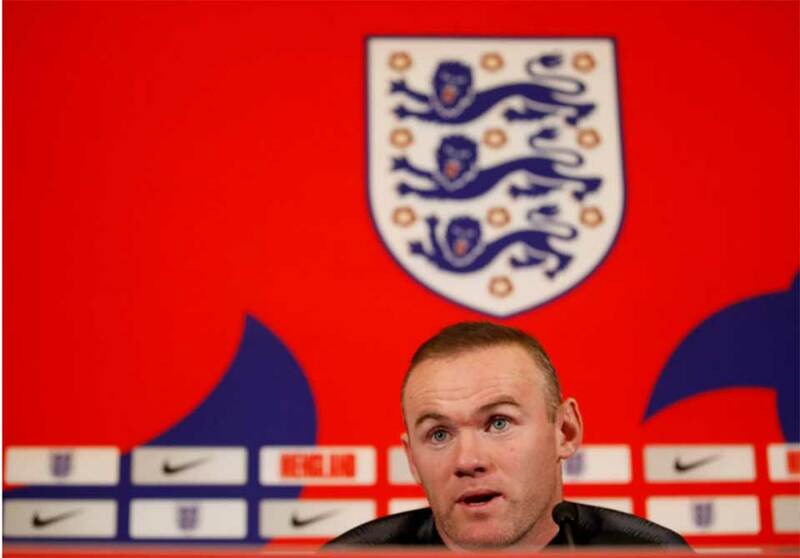 “All of our group have huge respect for Wayne and they feel that it is fitting that his last game should in the number 10,” added the England manager. Rooney, who now plays in Major League Soccer for D.C United, will start on the bench before entering the field for his 120th and final cap in the international at Wembley Stadium. Southgate did not want to fix a time in the game when Rooney would come on but said he had discussed it with the 33-year-old. England face Croatia in a Nations League match on Sunday. 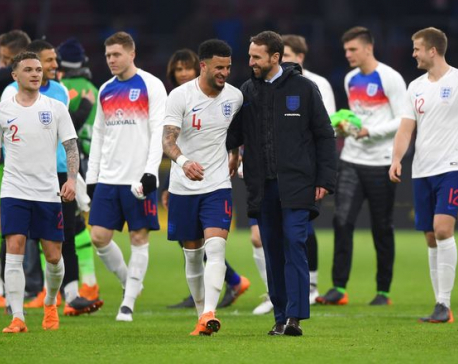 “But I have to say it’s very important for all of us as a group that he gets a good send off,” added Southgate who said Rooney had looked sharp in training. Manchester City’s Fabian Delph will captain England against the U.S. but will give the armband to Rooney when he enters. “When I first came into the England set-up, Wayne was captain, he welcomed me and put his arm around me and made me feel at home. As soon as he comes on I will give him the armband back,” said the midfielder. The decision to make the friendly a tribute night for Rooney has divided opinion with some pundits saying recalling a player who has retired from the national team devalues an England cap. Southgate was saddened that Rooney had faced such questions. 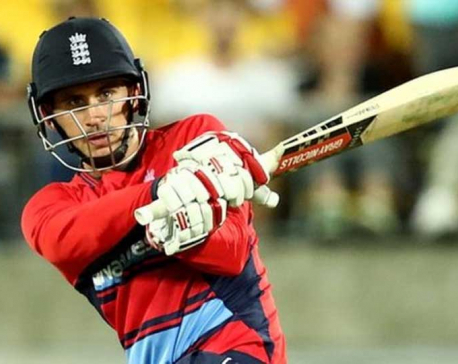 “It’s been disappointing to see him (Wayne) almost have to defend his inclusion. But that is where we are. 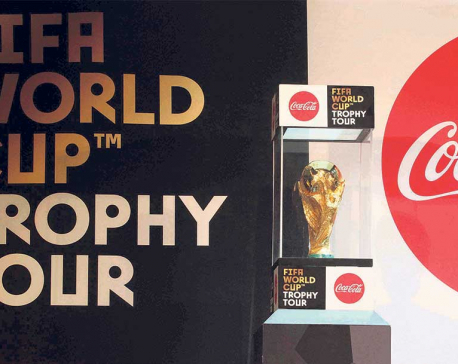 The most important thing is that within the England group we value what he has done and what he has given,” he said. “We are delighted to have him with us. Hopefully he has felt that warmth from all of us and I know the reaction of the supporters will be very special to him,” added Southgate.